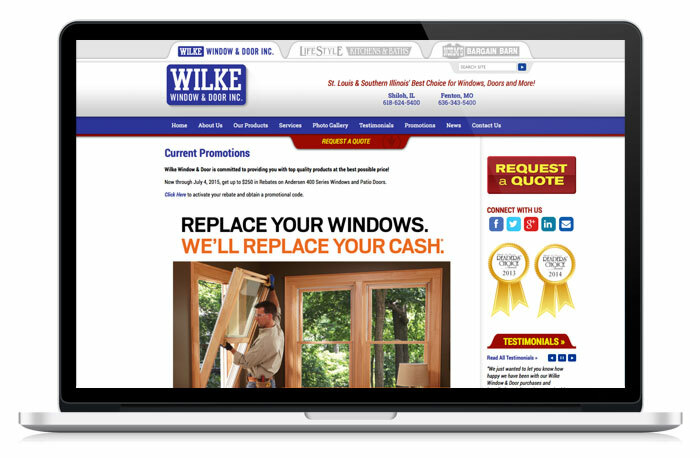 Wilke Window & Door serves both St. Louis, and the St. Louis Metro East, with showrooms in Shiloh, Illinois and St. Charles, Missouri. They are the largest Andersen® Window & Door dealer in the St. Louis metro area, and they have been family owned and operated for over 50 years. 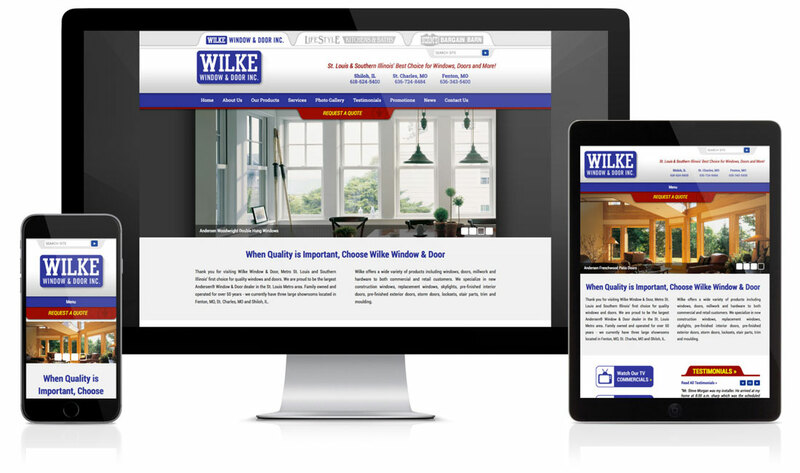 Visual Lure has vastly improved Wilke’s online presence with the launch of their new custom, search engine optimized, responsive (mobile and tablet friendly), WordPress website. They have seen a huge spike in traffic and their request for quote submissions have more than doubled. 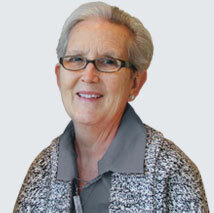 Wilke has two sister companies, Lifestyle Kitchens & Baths and Norm’s Bargain Barn. We built both of those websites too by slightly customizing Wilke’s theme.